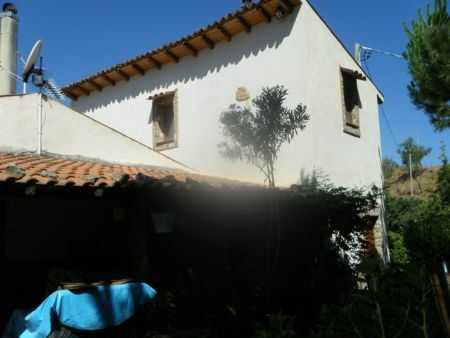 Newly restored 120 square meter villa, 7 km away from Caccamo, holding 60000 sq.mt. of land. The property has it's own private gated entrance and 75 sq.mt., Garage / barn. A 5 sq.mt. side football pitch,120 sq.mt. surrounding terrace equipped with outside bar-b-que area, all with beautiful garden surroundings. Plus a 100 sq.mt. semi demolished rural building that can be restored. 1 100 sq.mt. rural building.